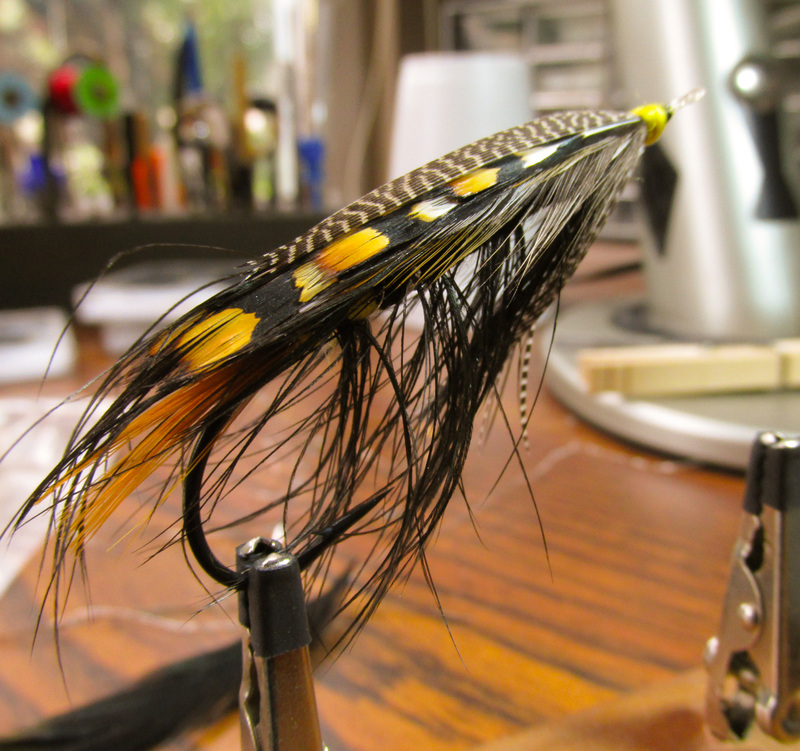 Note: A big, bright fly for winter steelhead. Did you receive the samples I sent you awhile back? 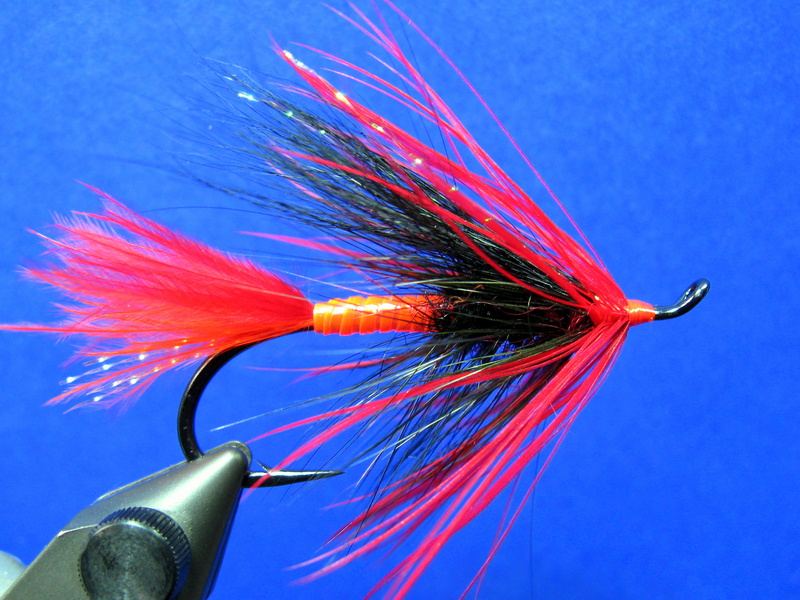 Hi, was wondering if I could buy half a dozen Orange Crush flies from you? Apologies for the tardy response; spam queue caught your message! Would gladly tie you a half dozen Orange Crushes. Will email you with the particulars. Your flies are awesome! I was wondering if you sell them? Thank you very much. I will send you an email.